It's done! 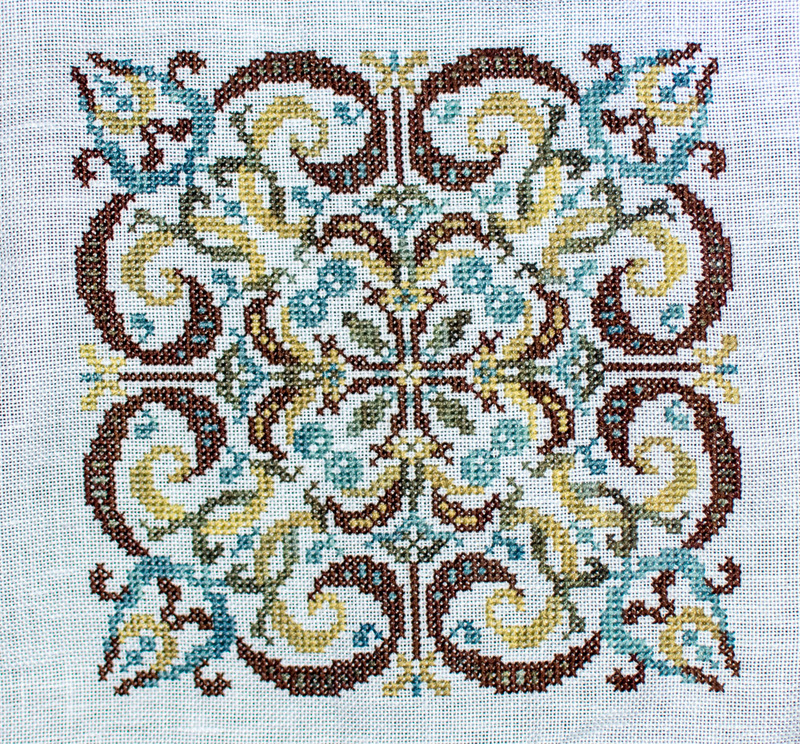 I still don't like the brown much, and will be doing it again in other colors soon, I think. 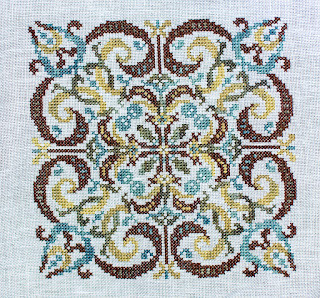 At latest by next stitch maynia.